The Vivo X5 Max is their flagship offering in the Indian market and stands out for its thin frame. Realising the huge opportunity that India presents, Chinese smartphone manufacturers are making a beeline to enter the market. While these smartphones were initially known for being affordable and not exactly durable, much water has since flown through the Yangtze. These companies now offer the best value for money for the Indian user, even better than most of the local manufacturers. And they come with some good features too. 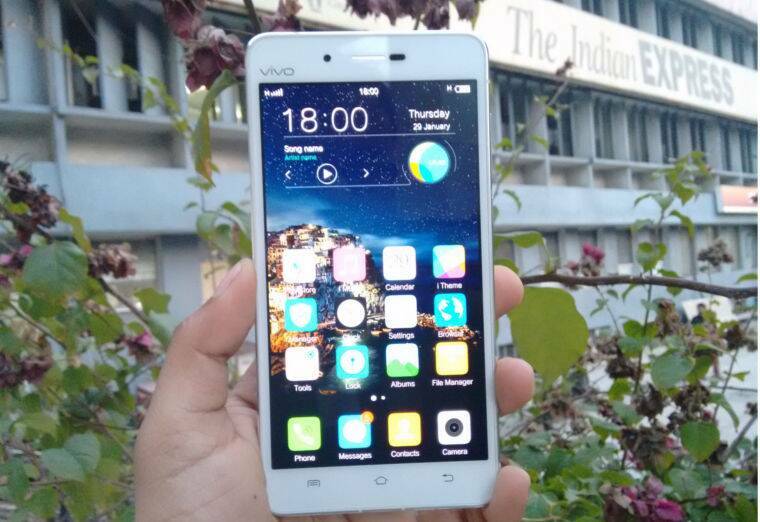 Here is a look at the Vivo X5 Max, arguably the thinnest phone in the world. Vivo launched its phones in India a couple of months back and offer a full array from entry to mid level phones. The X5 Max is their flagship offering in the Indian market and stands out for its thin frame. In fact, the phone is all of 10mm thinner than the Oppo R5, which touted itself as they thinnest phone in the world for sometime. The difference is so tiny for you to notice, unless of course you are Thumbelina. 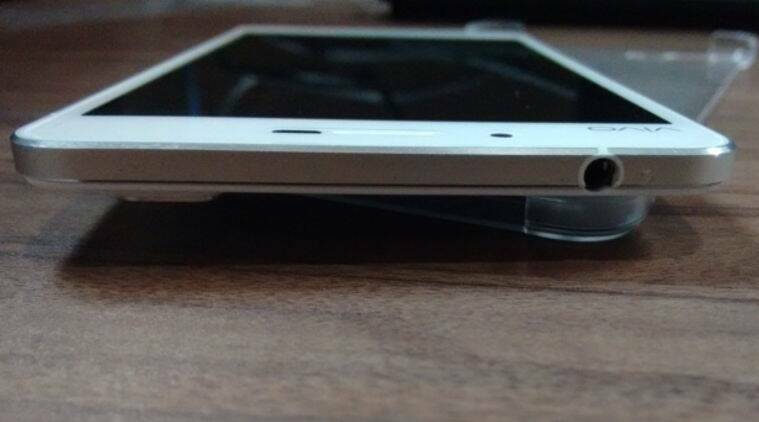 As in most super thin phones there is a camera bump that you will have to guard with a cover. Thankfully, the phone manages to squeeze in space for a 3.5-mm jack and you won’t need to use a converter. Is it all about the thin frame? 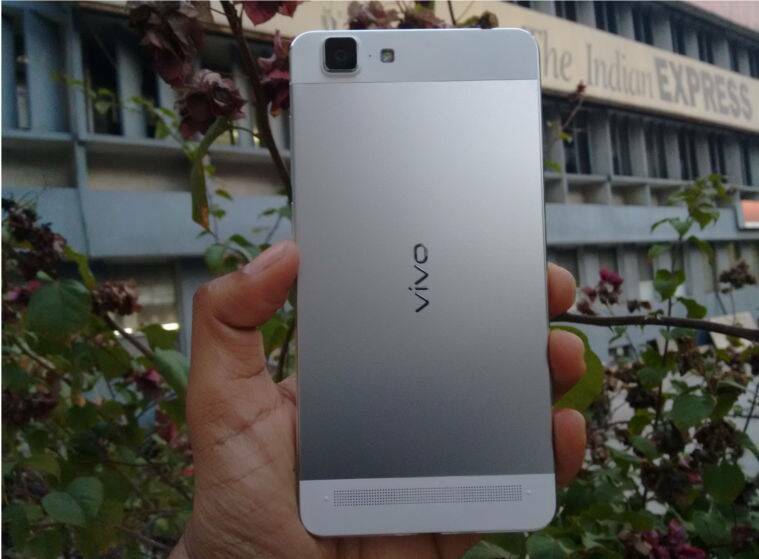 No, the Vivo X5 Max appears a good phone on most counts. I was particularly impressed by the camera which is among the sharpest I have seen in a while. It is also sprightly and clicks really fast. I would have loved more controls though with a camera that clicks such good pictures, even in low light. One good aspect of the phone is the Full HD Amoled display which is sharp and at times stunning. Perfect for making those photographs look better. The overall processing power is good, but this is no HTC One M8 or even Lenovo Vibe X2. If this phone is not commanding a flagship price it could well be because of the processing. I am not saying the processor is bad. Not at all, but it is certainly not in the top draw. You will not experience any lag with the phone, but there might be instances when you would want more. While, you have only about 10GB storage in the phone, there is an SD card slot with 128GB compatibility. That is quite an achievement on a phone this thin. Yes. This phone does not run stock Android. The Funtouch OS 2.0, based on Android 4.4 , is a bit like Color OS. You either like it or you don’t. It gives you a lot of customisation options, while not giving the option of an app draw. All apps are added on the homescreen and that is a good reason for you not to add unnecessary apps and clutter your experience. But the OS is smooth and easy to get a grip of. The phone has a 2000 mAh battery, which in my books is a bit underwhelming for a phone with a large screen and a 64-bit Octa Core processor. But then that is a sacrifice you have to make with an ultra thin phone. You will need to think of a power bank with this phone by the end of the day. Remember that Vivo is a relatively new brand in India. They have listed service centres in almost all states. Check if you are near one of them. Give it to me straight: Buy or Don’t Buy? Buy, if you like a great camera and a stunning design. No if you don’t want to look beyond pure Android and are a stickler for battery life.